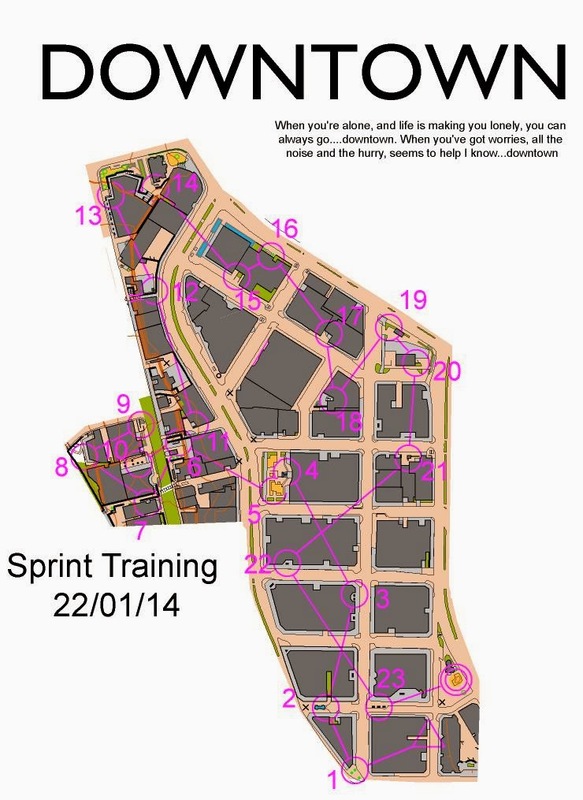 We have just started weekly training sessions for Wellington orienteers. Plan is to keep them going as long as possible. Orienteers should do orienteering. Brand new map in the heart of Wellington city for this occasion, with 20 odd starters. 13 to 14 - there is a shortcut through the lobby of The Treasury, although if you're doing it in reverse you would need a swipe card. A nice bit of symmetry in Wednesday's sprint. It started at Post Office Square, which is actually a triangle. But anyway it has a small shop there called Clarries, after Clarrie Gibbons who I think was a marathoner of some note; there's an annual road race round the harbour to Eastbourne in his memory. Anyway for some of its 100 years this shop http://www.stuff.co.nz/dominion-post/capital-life/7908649/Wellington-landmark-turns-100 was called a "tobacconist". And the control markers for Wednesday's sprint were - pipecleaners.